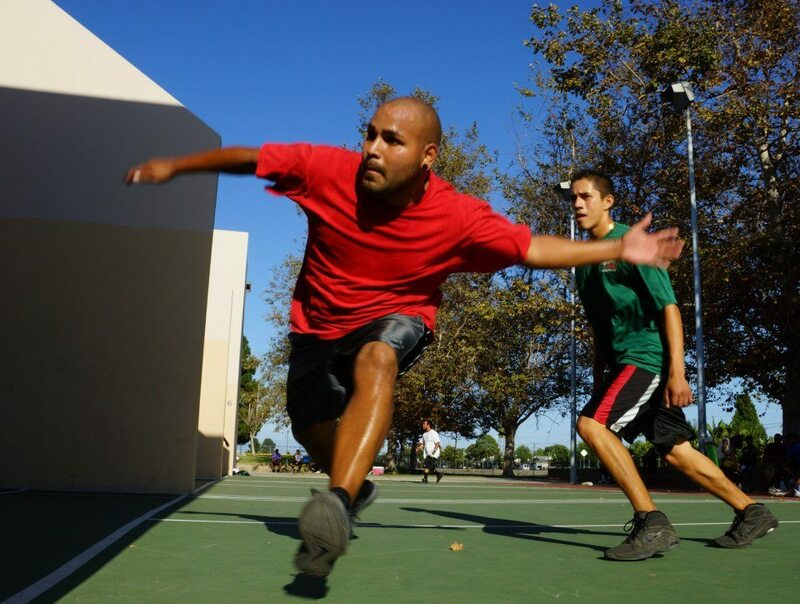 Who introduced to handball: Sal Duenas SR (father) at age 10 at community college in Santa Ana, CA. Home courts: Any 4 wall/3wall courts, Buena Park and more! My coach: Father, my teammates.